Condensate Return and Boiler Feed Stations, Tray Deaerators. 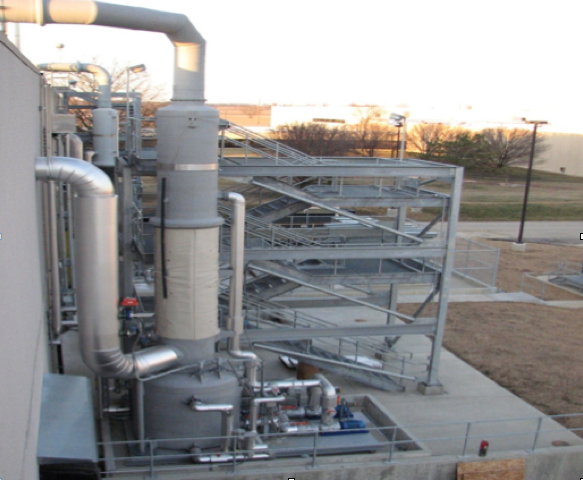 Units use Roth Low NPSH Regenerative Turbine Pumps. Specifically, Where Are These Used? 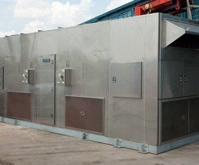 In addition, we can provide fluid handling modules and pump/heat exchanger modules.